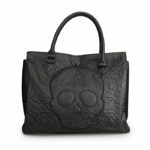 Don’t let her cross your path! Or do! 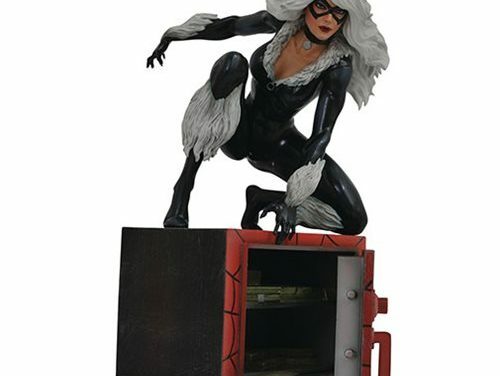 Since it’s not your safe she’s cracking in to, you won’t mind seeing this sculpture of the Marvel Universe’s resident cat burglar crouching on your shelf. 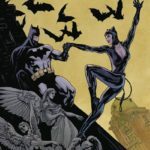 Caught in the light of the Spider-signal, Spider-Man’sfrenemy the Black Cat wears her classic costume, and is cleaning out a safe of cash and gold. 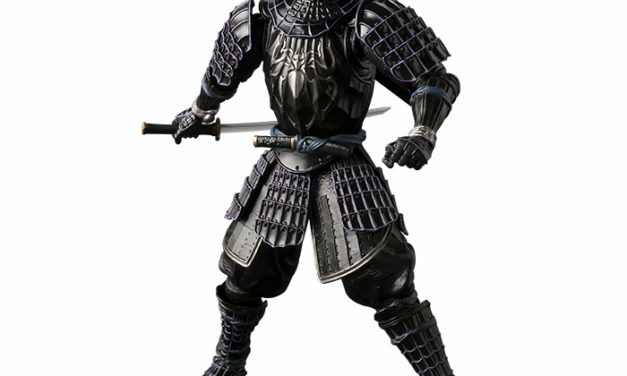 This 9-inch scale PVC statue is made of high-grade plastic with detailed paint applications. We at ThinkGeek usually take a playful tone with our copy, but there’s nothing cute or funny about vandalizing someone’s mailbox. 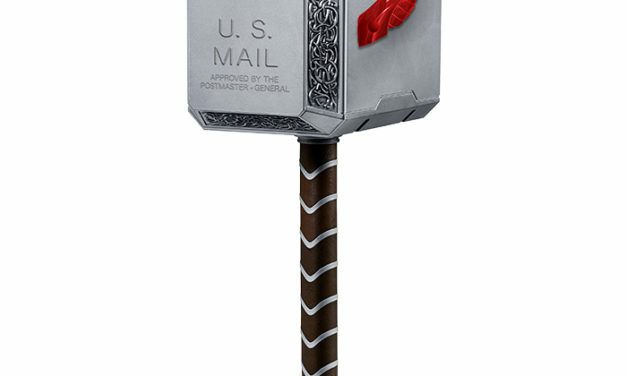 We swear to Odin, if we have to replace our mailbox again we’ll set off Ragnarok ourselves. *Deep breath. * Sorry, you didn’t deserve that. It’s not like you’re the one taking a baseball bat to our mailbox. RIGHT? Come sit down and have a drink! This one’s on your ol’ pal Groot… or rather in your ol’ pal Groot. 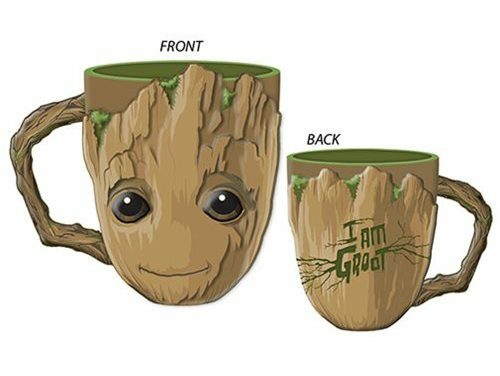 Either way, the Marvel Guardians of the Galaxy Baby Groot Face Ceramic 3D Sculpted Mug makes a sweet method of beverage consumption. Hand wash only. Not dishwasher safe. Do not microwave. 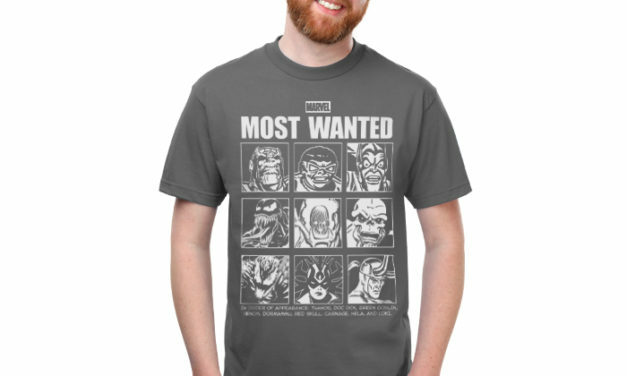 When we became super villains, we always knew that we’d one day face some of the Avengers. We couldn’t have expected this turn of events though. 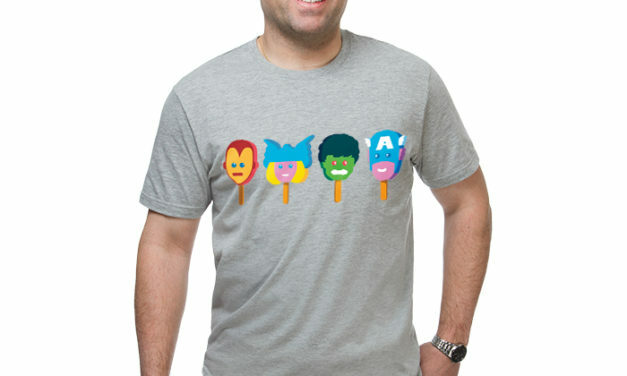 It’s a battle that will end one of two ways: we succumb to brain freeze, or the Avengers end up melted in a puddle. Marvel heroes are always ready to charge into action! Whether they’re soaring into flight, using master fighting techniques, or speeding into the fray on foot, these super beings are top-notch defenders of universal justice! 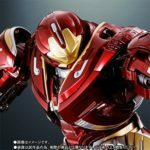 Enter the battle with this pack of 12 massive Titan Hero Series figures, including Captain America, Iron Man, Spider-Man, Ant-Man, Thor, Black Widow, Marvel’s Falcon, Marvel’s Hawkeye, Black Panther, Star-Lord, Gamora, and Groot. Imagine these Super Heroes teaming up to face off in a super battle unlike anything the world has ever seen! 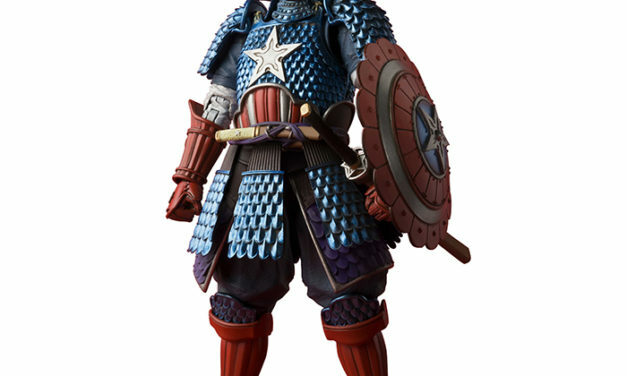 Each Marvel Titan Hero Series figure is 12-inches tall and has basic articulation. Ages 4 and up. Having “one of those days” where people are just getting in your way? 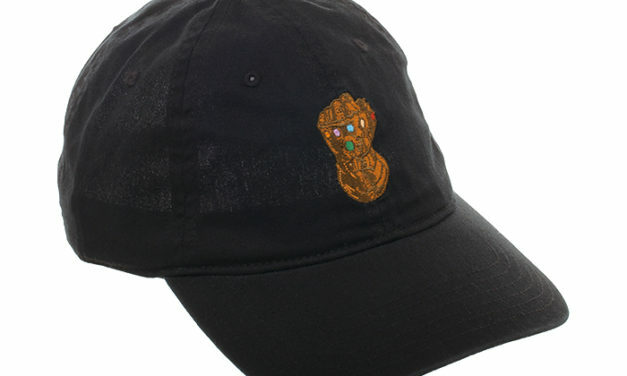 Well, we’d recommend wearing this hat to let others know just how close you are to snapping… and there will be consequences. Even if you’re not an intimidating Mad Titan, you can still be imposing. 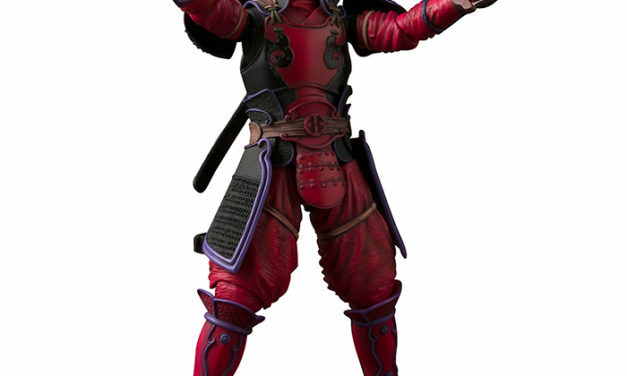 You wouldn’t necessarily think Spider-Man would use a katana, but you know what? We see it now. The black webbed armor gives this ninja version of our “friendly neighborhood Spider-Man” an entirely new (dare we say, venomous) presence. And all we can say is: here was this version in Spider-Man: Into the Spider-Verse? Captain America’s shield is the ultimate multi-tasking weapon, it’s his defense and his offense. 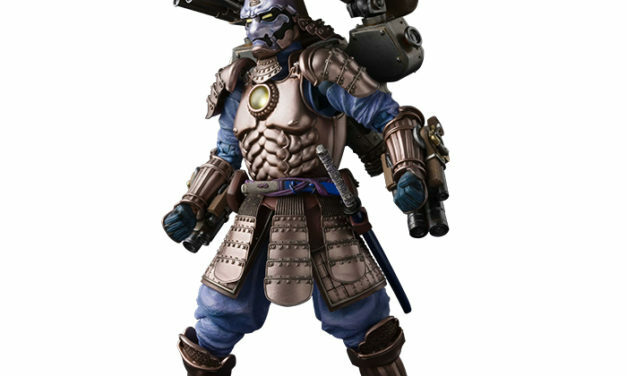 So it just makes sense that the samurai version of Captain America would find multiple uses for anything he’s carrying. Decorative star emblazoned on chest? Nope… it’s doing double duty as a shuriken.